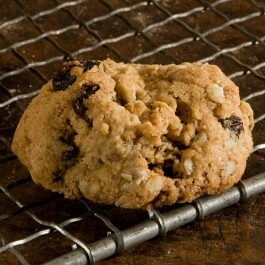 Today, April 30th celebrates both National Raisin Day and National Oatmeal Cookie Day. So what better way to enjoy, than by combining the two ingredients into one delicious recipe? 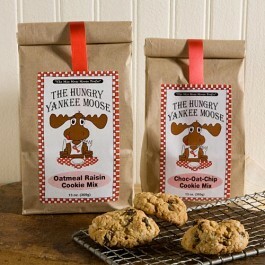 Our featured Tuesday Recipe is for Oatmeal Raisin Cookies, courtesy of one of our made in Maine cookie mixes; available now at Sturbridge Yankee Workshop. ** The 15oz. bag makes approximately 2 dozen 1″ cookies. Ingredients include: Oats, flour, sugar, brown sugar, raisins, baking soda, salt, cinnamon and nutmeg. May contain nuts. 2. In a large bowl, cream together butter, eggs and vanilla. Add the cookie mix and stir until mixture is well blended. 3. Drop by rounded tablespoonfulls onto ungreased cookie sheet. 4. Bake for 10-12 minutes or until golden brown. Let stand for 3 minutes. Remove cookies and place on wire racks to cool completely. 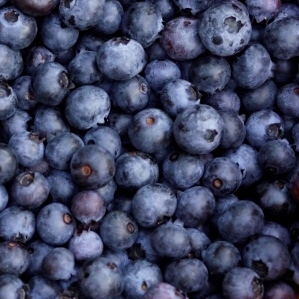 ~ Click here for more on today’s National Food Holidays.